Sisters Graduate Resource Organization (Sisters GRO) supports community efforts aimed at helping Sisters High Students obtain their post-secondary dreams by fostering the development of community and private sector resources. 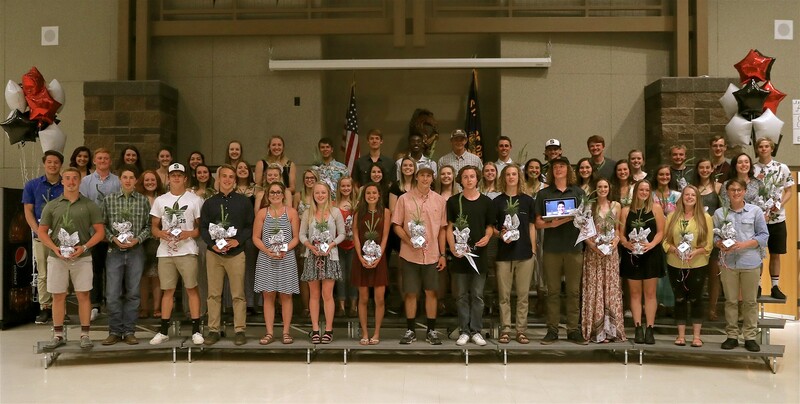 In 2006 a handful of community members recognized the need for an organization with the sole purpose of supporting Sisters High School graduates with post-secondary education and vocational training. Sisters GRO helps our graduated youth embark with more than a high school diploma in hand – they will also leave with a scholarship representing their community’s belief in them. 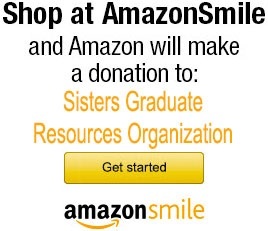 The mission of Sisters GRO is to raise, receive and distribute charitable scholarship funds, support the scholarship selection process, and support graduate resource programs to help Sisters High School graduates obtain higher education or training.